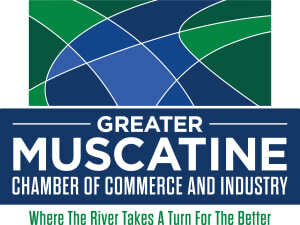 Hearing HealthCare of Muscatine LLC is happy to be a part of the Muscatine Community and offer our services. We bring a combined 26 years experience to the community helping the hearing impaired! We are conveniently located in the complex by the FareWay Grocery store.